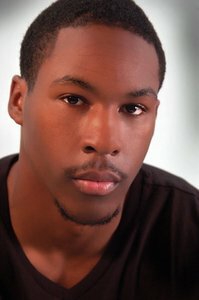 Posted on Fri, Feb 10, 2012 : 3:52 p.m.
Delvon Roe is set to star in "Gametime." According to a Detroit Free Press article, the film "Gametime," which was slated to be partly shot in Ann Arbor, has been indefinitely delayed due to financing problems. Focused on the world of college basketball, "Gametime" was approved for Michigan film incentives last year and was expected to feature former MSU forward Delvon Roe, as well as Beau Mirchoff (MTV's "Awkward") and rapper/actor Romeo. University of Michigan graduates David M. Anderson and Gabe Burnstein wrote the film's script. Reportedly, an investor dropped out of the project after pre-production was underway, and some crew members are due backpay - so the film will remain in limbo until these issues are resolved.